If you are in the Dubuque area, we invite you to come and pray with us this Holy Week. Connect with other young adults who are thinking about pursuing a life of service in the Church. With great sadness, we say goodbye to Sister Bonita Determan. Please join us in celebrating Sister Bonita's life. 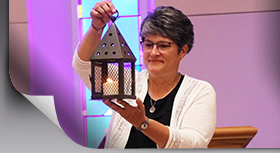 Wake service is Tuesday, April 23, from 4-7 p.m. and funeral liturgy will be Wednesday, April 24, at 10:30 a.m., both at Mount Loretto Motherhouse. Seeing with New Eyes is an opportunity to step away from the busyness of daily life. This year's Annual Presentation Garage Sale is going to be huge. Be sure to stop by and find many treasures. 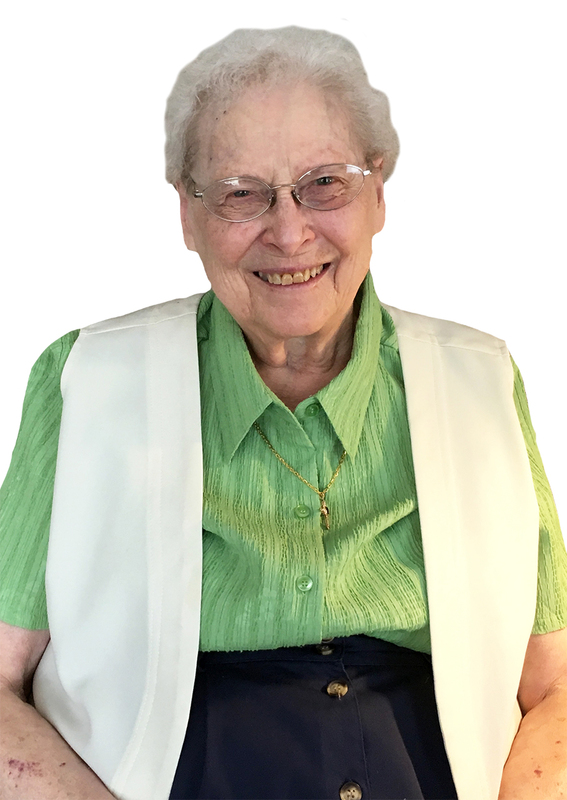 With great sadness, we say goodbye to Sister Pierre Kollasch. 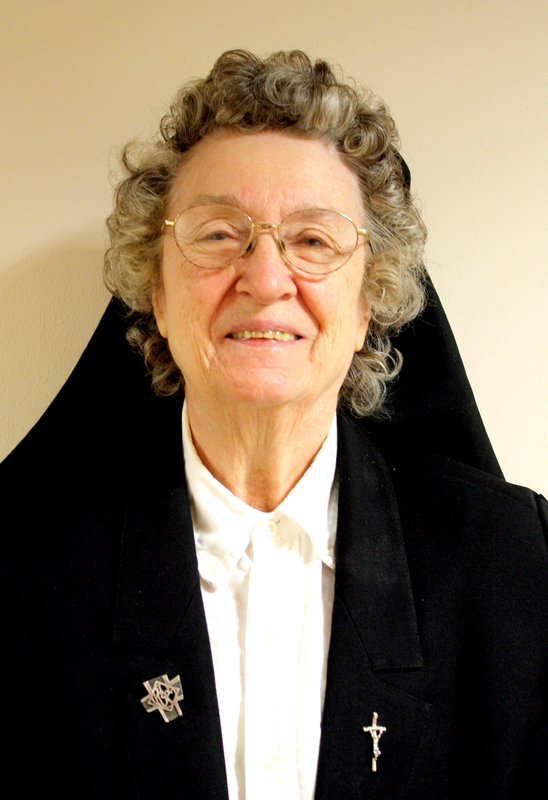 Please join us in celebrating Sister Pierre's life. Wake service is Tuesday, April 2, from 4-7 p.m. and funeral liturgy will be Wednesday, April 3, at 10:30 a.m., both at Mount Loretto Motherhouse. The Sisters of the Presentation have employment opportunities available. Retreat for Sisters and Associates. Register today! In keeping with a tradition that started in the 1700s, the Sisters of the Presentation once again hosted a dinner for those in Dubuque who may need a little extra love and support this Christmas season.